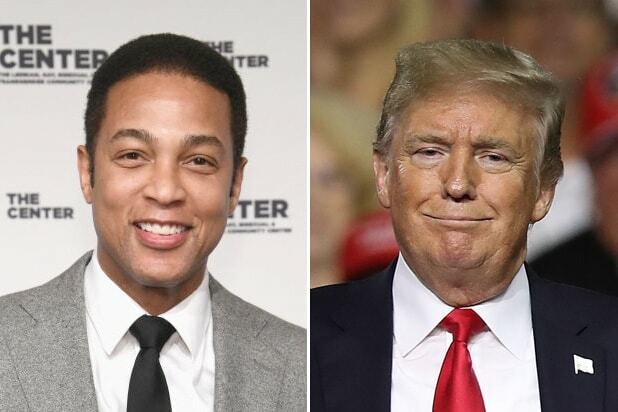 Don Lemon called out President Trump for his “racist” tweets after Trump blasted him as “the dumbest man on television” and found time to insult NBA superstar LeBron James as well. 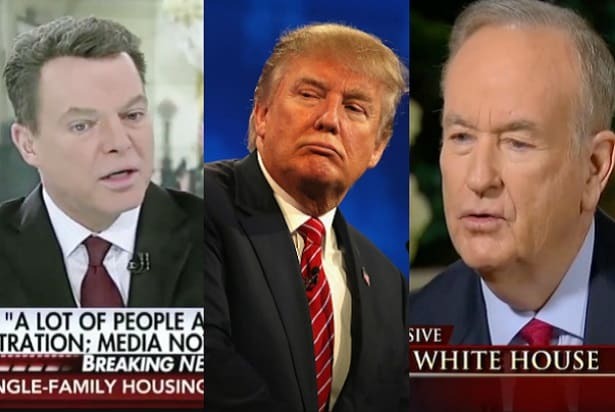 Lemon’s comments followed Trump’s Friday night that disparaged the host and James. Lemon “made Lebron [sic] look smart, which isn’t easy to do,” tweeted Trump. James — who talked to Lemon about his newly-opened public school for 240 kids in his hometown of Akron, Ohio — drew Trump’s ire after he said that “would never sit across from” the president. James hasn’t responded to Trump’s barbs and has opted to tweet about his new school instead. “Unlike this president who lashes out wildly at anyone who criticizes him, LeBron James — in addition to being a brilliant black man, a superstar in his sport, and a hero to his community — is taking the high road, which is exactly where he belongs,” Lemon added. Lemon’s comments Monday night were his first on-air since Trump’s tweet, but he responded to the president in a tweet over the weekend.